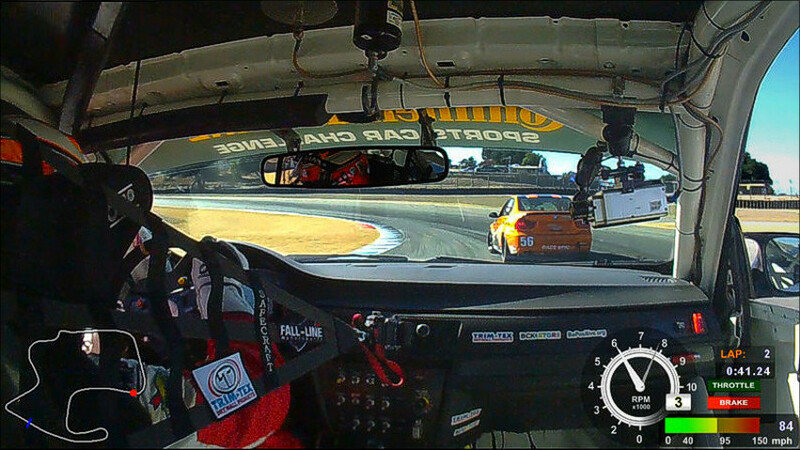 SmartyCam HD has been designed for motorsports with a single purpose: providing great videos that include all the technical information that will help you improve your performance. All this in the most robust and reliable system ever. 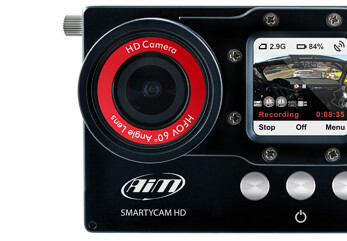 In its new version, the electronics/mechanics have been further improved, and SmartyCam HD is now even easier to manage. 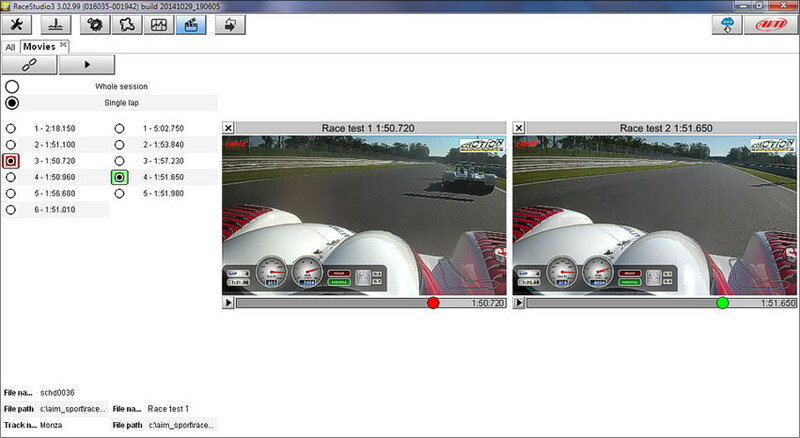 SmartyCam HD uses Race Studio 3, the powerful software which allows to configure all details of your videos and to get plenty of fun and information out of them. You can configure your overlays in a virtually infinite variety of modes: add your logo and the track map, and choose your graphic objects from a list of pre-determined sets with same layout or even single objects from different sets. Your videos will be truly "yours" in all details, from the data to their graphic layouts. 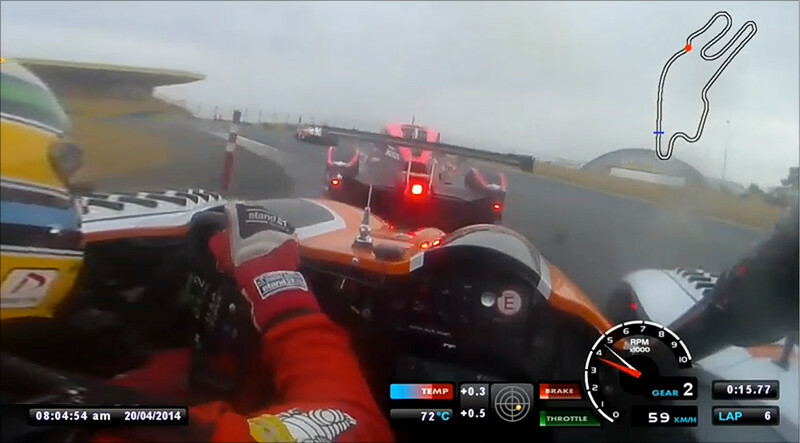 The video of a whole session, once downloaded on your PC, can now be split - with a simple click - in individual videos of each lap: so that you can simultaneously watch two of them and check where you were faster or slower. 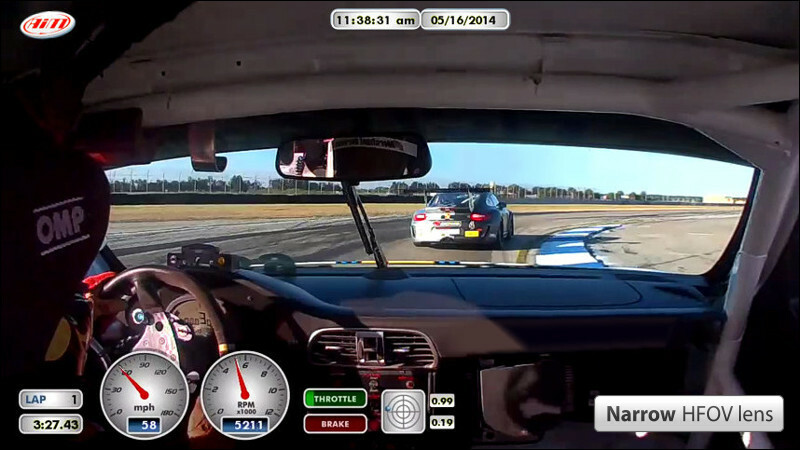 The same operation can be performed with any SmartyCam HD video recorded on the same track: you will be able to compare your best lap with your friends personal best! SmartyCam HD is aware of that. 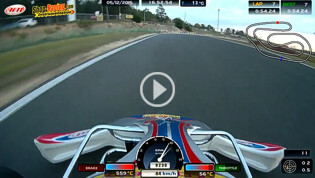 Engine rumble causes vibrations, which are not a good thing for video recording. Never again will you experience that seasick "wave effect" you get when watching videos recorded by a generic camera, when the car rolls at 7000 RPM. SmartyCam HD has been designed for that environment and for those vibrations. "Wave effect" is just a memory. The new CMOS significantly improves image quality in low-brightness conditions, reducing the 'noise' to the minimum. Unlike generic multipurpose cameras, SmartyCam HD has been designed to avoid the problem of image distortion, thanks to the innovative Global Shutter CMOS sensor. The camera shutter captures the entire image at the same time, not "pixel by pixel" like traditional sensors. The result is that images are captured at once and are not affected by the vibrations that happen on a racing vehicle, which create the so-called "wave effect". A lens specifically designed for motorsports must be robust, must be able to work when the engine rolls 100 times per second, and have good resolution and brightness. But above all a lens designed for motorsports must reduce distortion, which is a typical problem of lenses used by generic action-cameras: objects placed at ten meters' distance look very far, making it impossible to accurately determine whether the track is straight or curved. to the minimum and will withstand track vibrations for years. framing in all kind of vehicles. 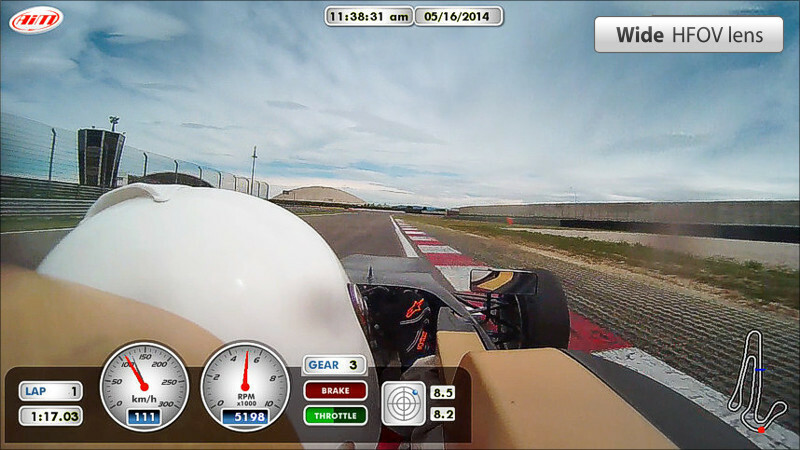 The wide HFOV lens is specific for open-roof, formula car and kart use, where it is possible to have a more ample view of the track and there is no risk of black frames. On-board cameras are to be installed inside the car. the correct position of the camera? HD cameras competition is focused on the highest pixel number. optimized to a perfect balance between video quality and file size. 30 hours of high-quality videos without changing the card. 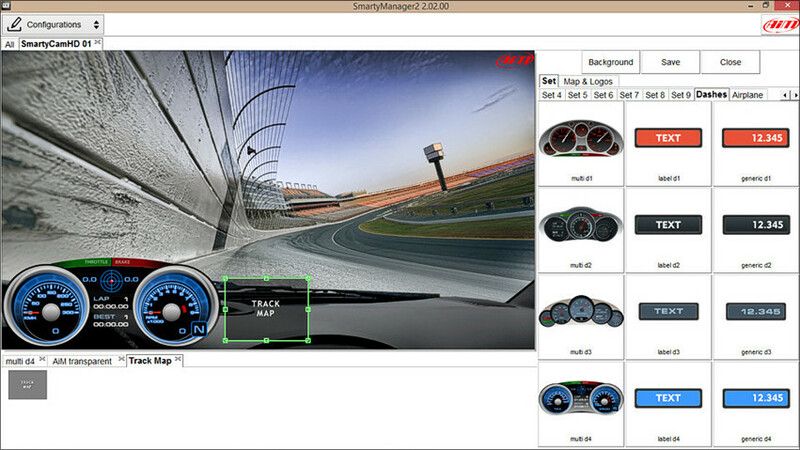 That is why SmartyCam HD is made in machinery molded aluminum, just like many competition car parts. The most robust and reliable system ever. 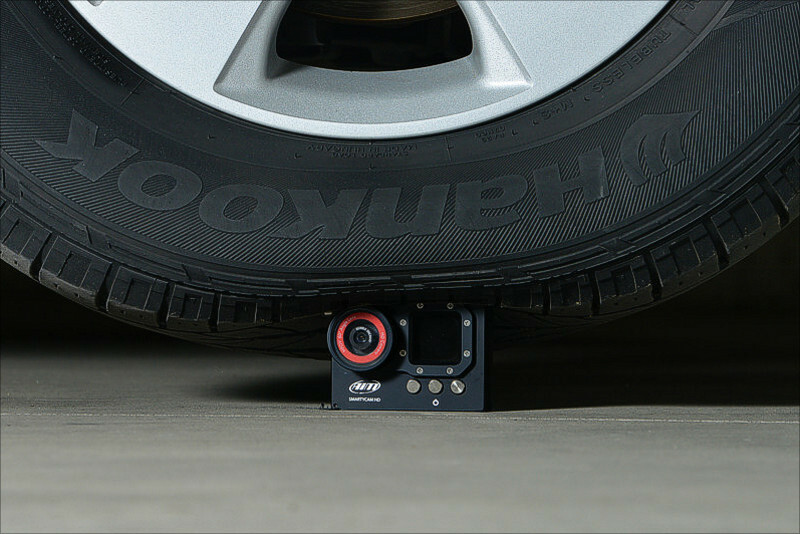 Its small size (87x63x49mm) and light weight (just 280g) make SmartyCam HD easy to install inside your car or on your bike.